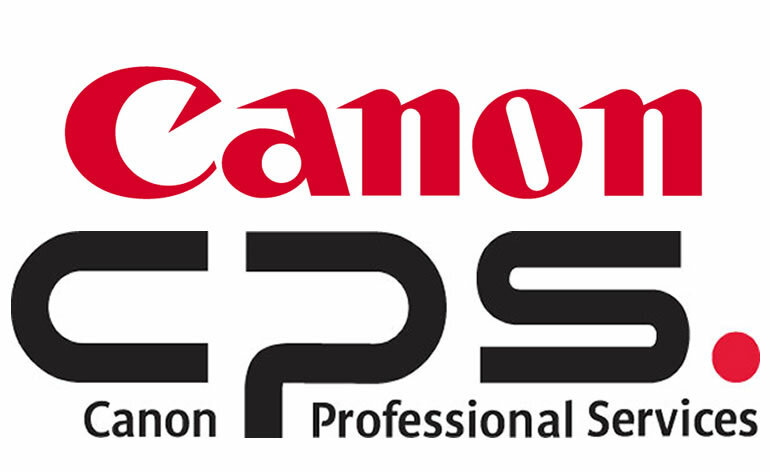 MELVILLE, N.Y., January 12, 2018 – Canon U.S.A. Inc., a leader in digital imaging solutions, is excited to announce that the company will launch a special pricing promotion for new and existing Canon Professional Service (CPS) members at the Imaging USA EXPO 2018 hosted by Professional Photographers of America (PPA). This exclusive promotion, offers 20 percent off new, renewed or upgraded CPS gold or platinum memberships for active PPA members. Imaging USA EXPO 2018 will take place through January 16th at the Gaylord Opryland Resort & Convention Center in Nashville, TN. Beginning at Imaging USA and effective throughout 2018, active PPA members will have the opportunity to renew or upgrade their current CPS membership, while non-CPS members can open a new membership – both at a 20 percent discount off current prices. Attendees who sign up for a CPS membership at the show will also qualify for a free gift. PPA members who do not sign up at Imaging USA can call 1-844-58-CANON to also receive the 20 percent exclusive offer. Canon Professional Services will also host the CPS Lounge where Gold, Platinum, Enterprise and Cinema CPS members can have their Canon equipment (up-to-two current Professional DSLR bodies or lenses) cleaned and checked. CPS members can also enter the CPS member photo contest for a chance to win a PIXMA PRO-10 printer. Restrictions apply. Stop by the lounge for more information. 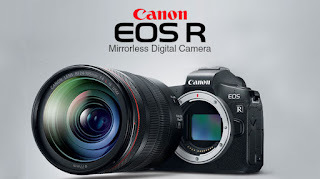 At the booth, Canon will also showcase its latest digital imaging solutions for professional photographers, including its full line of cameras and lenses. Each day of the show, join Canon Live Learning for exciting Photo Walks. Participants will learn about portrait lighting with Speedlites, working with natural light and how to get the best results for nighttime portraits. Photo Walks are free and are available on a first come, first served basis. Each walk is limited to 25 Imaging USA attendees per walk. Pick your walk and register now: canon.us/imaging2018photowalks.